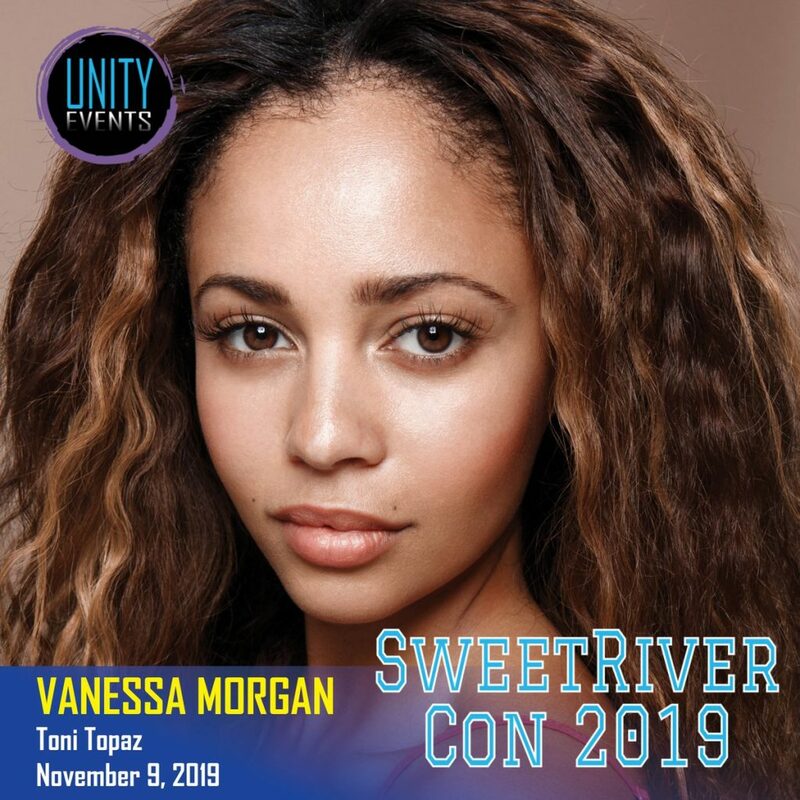 Canadian born actress Vanessa Morgan (Toni Topaz) has been added to the line-up for SweetRiver Con, a Riverdale Convention, happening November 8-10, 2019 in Vancouver, Canada. Vanessa has had a recurring role on Riverdale since season two and was promoted to series regular in 2018. Come find out what’s been blossoming in her world lately! Vanessa will be appearing on Saturday, November 9 only, but there are plenty of ways to get some Toni time. Passes, autographs and meet & greets can be purchased here. Photo ops can be purchased here. 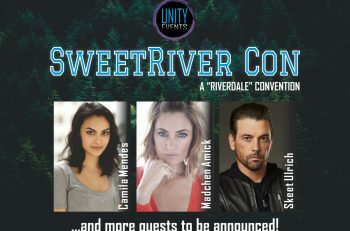 For more information on SweetRiver Con 2019, visit Unity Events Canada’s website here.